It’s Testimony Tuesday! 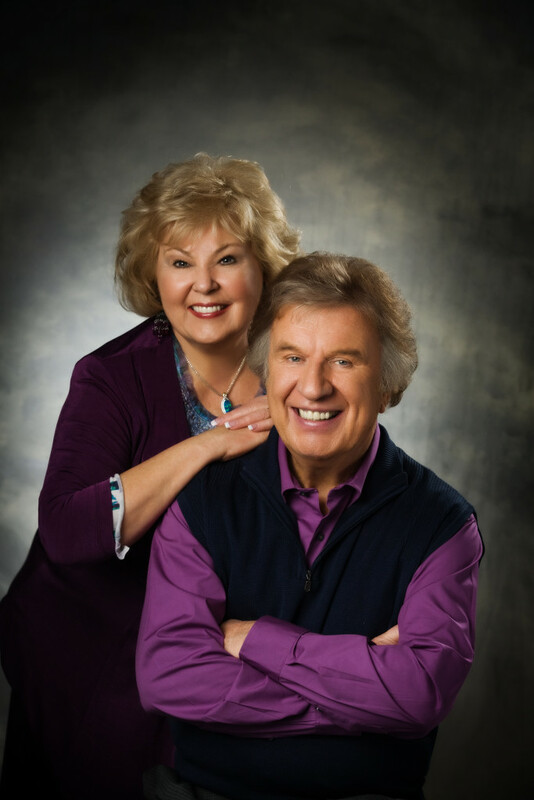 Have you heard this Testimony of Bill and Gloria Gaither? 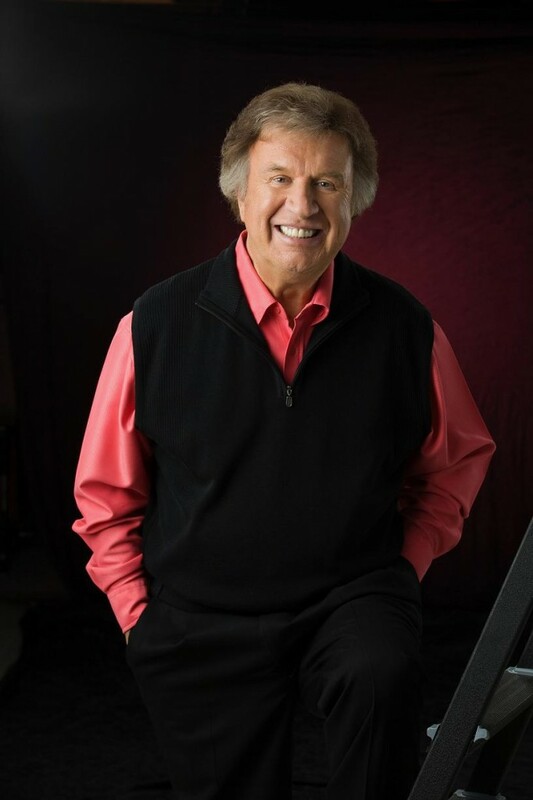 From all of us here at SGN Scoops, Happy Birthday Mr. Bill Gaither! Hope you have a fabulous day…. Smile :-) It’s Throwback Thursday! 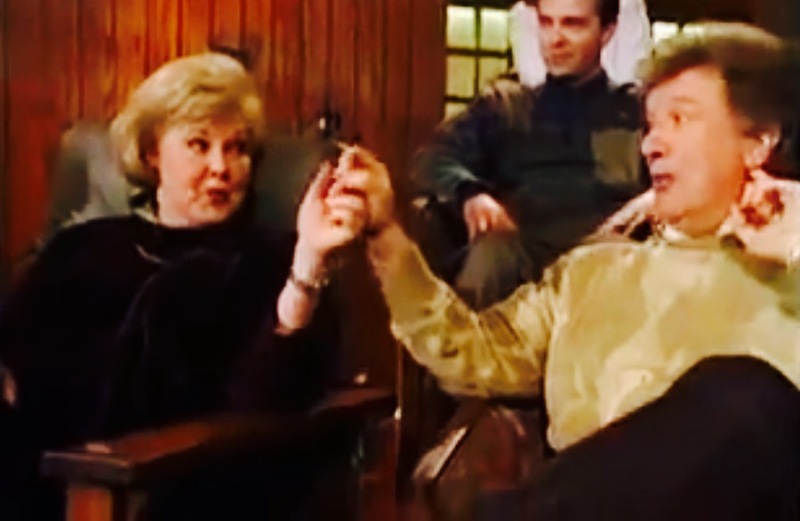 So many sad things going on in the world today, but just for a moment, let’s watch this great Gaither Comedy together and smile a little! Share with a friend that needs to smile today. 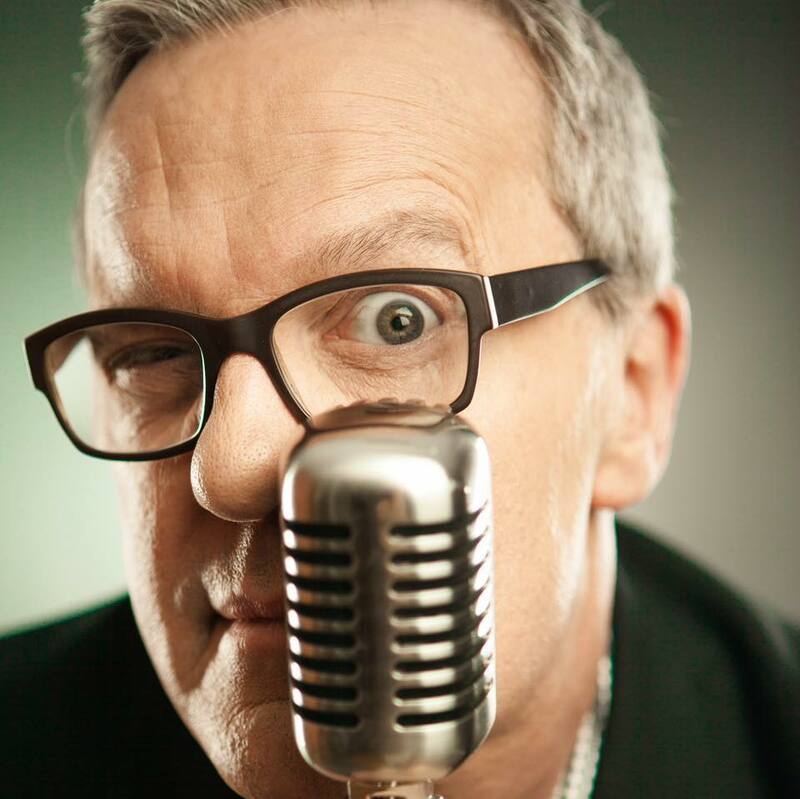 Throwback to this clip in New York City where Mark Lowry has everyone in the crowd laughing!!!! 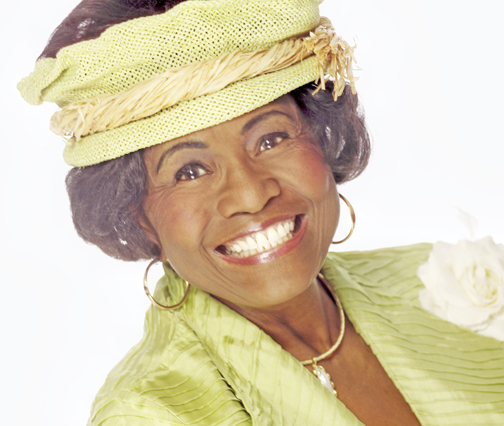 Posted in announcements | Comments Off on Smile :-) It’s Throwback Thursday! October 5, 2015ALEXANDRIA, IN – To everyone affected by the flooding on the East Coast caused by Hurricane Joaquin, our prayers are with you! We pray for peace, provision and safety for each and every individual touched by the devastation. These are the moments when our dependence on Christ and on our community takes on a new level of significance. We have people on the ground in Myrtle Beach, and many others who have traveled from various states across the U.S. who report that the main thoroughfares into Myrtle Beach are open and major roads in the area are clear. Any low impact detours are clearly marked and alternative routes are easily navigated. And local officials expect travel to improve even more during the next 48 hours. The MB Chamber of Commerce has no reports of hotel closings. The Convention Center is also dry and ready to host an unforgettable weekend! *Complete information, including ticket pricing, for Gaither Fest 2015 at the Myrtle Beach Convention Center in Myrtle Beach, SC, on October 9 & 10 is available by visiting www.gaither.com or calling 1-800-406-4224. For the latest in artist news and information keep watching SGN Scoops Facebook page. 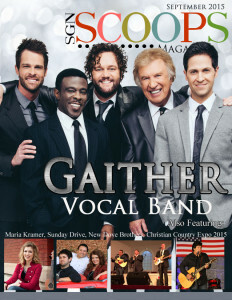 NASHVILLE, Tenn.—March 16th, 2015—GRAMMY® Award-winning quintet the Gaither Vocal Band will release two all-new DVDs—Sometimes It Takes a Mountain (Gaither Music Group) and Happy Rhythm (Gaither Music Group)–on March 17th. Hosted by Bill Gaither and recorded in an intimate, rustic setting just south of Nashville at the concert hall of celebrated country duo Joey+Rory, the all-new recordings release on the heels of the top-charting Sometimes It Takes a Mountain (Gaither Music Group) audio recording, which released last fall. 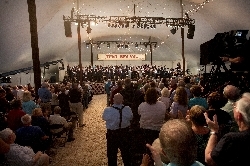 The videos feature LIVE performances of the songs from the Sometimes It Takes a Mountain audio recording along with additional numbers as well as special performances by HOMECOMING artists The Martins, The Isaacs, Goodman Revival, Charlotte Ritchie, Buddy Greene and The Nelons. 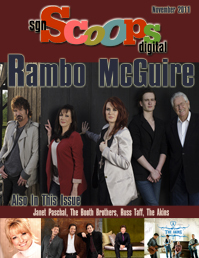 The recordings include interview footage with group members Bill Gaither, David Phelps, Wes Hampton, Todd Suttles and Adam Crabb and highlight the unmistakable harmonies that have garnered five GRAMMY® nominations, two GRAMMY® Awards and 17 GMA DOVE Awards. The Gaither Vocal Band was nominated for a 2015 GRAMMY® Award and was inducted into the Gospel Music Hall of Fame in 2014. 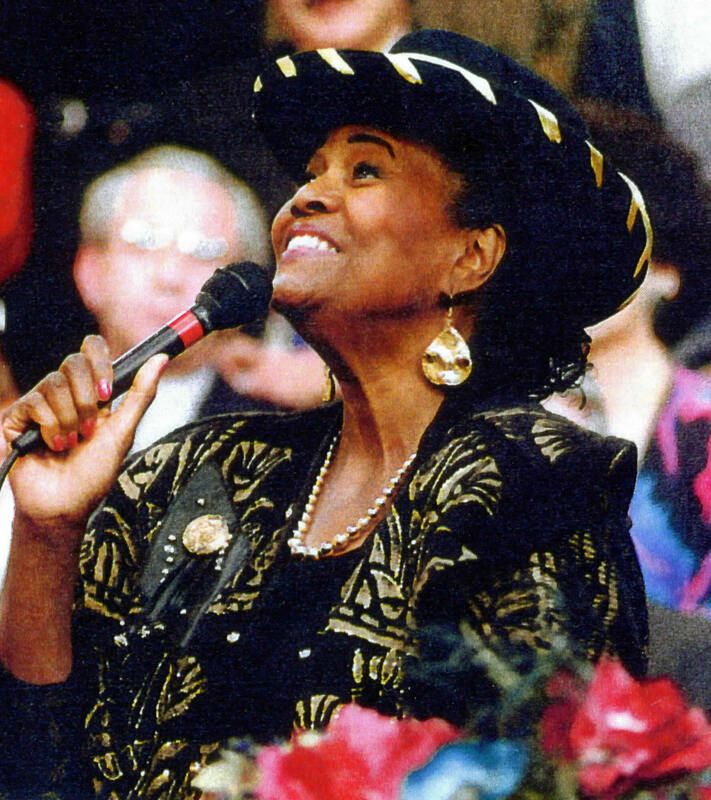 The group’s intricate harmonies are showcased on songs written by some of gospel music’s most respected songwriters including Bill and Gloria Gaither, Suzanne Jennings, Mosie Lister, Michael W. Smith, Gerald Crabb, Thomas A. Dorsey, Henry Slaughter, Jeff Silvey, Reba Rambo-McGuire and Dony McGuire, among others. Crabb’s award-winning vocals are highlighted on the recording’s first radio single, “Sometimes It Takes a Mountain,” which is currently in the Top 5 on the national radio chart. The new DVD releases will be featured on an international TV campaign which will air on PBS, Dish TV, DirecTV, AT&T Uverse, GaitherTV, TBN, RFD, FamilyNet, CTN, GMTN, Guardian, Liberty, TCT and TLN. It will air in Canada on Vision TV, CTS, The Miracle Channel and Hope TV. 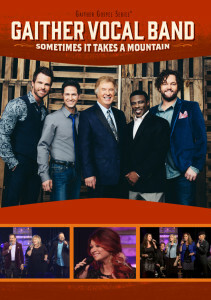 The Sometimes It Takes a Mountain and Happy Rhythm DVDs are exclusively distributed by Capitol Christian Distribution and will be available throughout general market stores and the Christian marketplace in addition to online retailers including iTunes, Amazon and www.gaither.com, where it is available now. 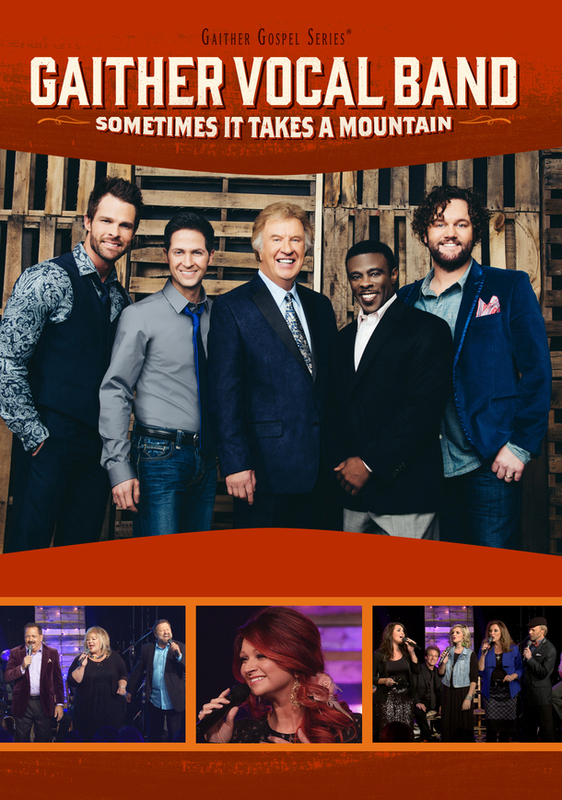 For further information regarding the Gaither Vocal Band and/or Sometimes It Takes a Mountain and Happy Rhythm, including a video preview with a sampling of music, visit www.gaither.com or connect on Facebook at www.facebook.com/gaithermusic or on Twitter: @gaithermusic.